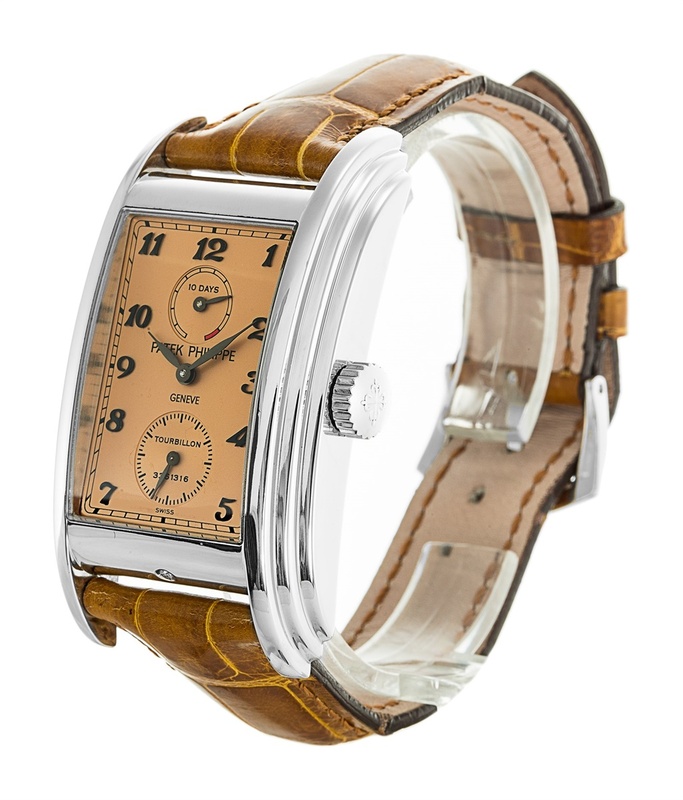 Luxury brands group Richemont, just bought Watchfinder.co.uk, a chain with seven stores and a strong online presence. 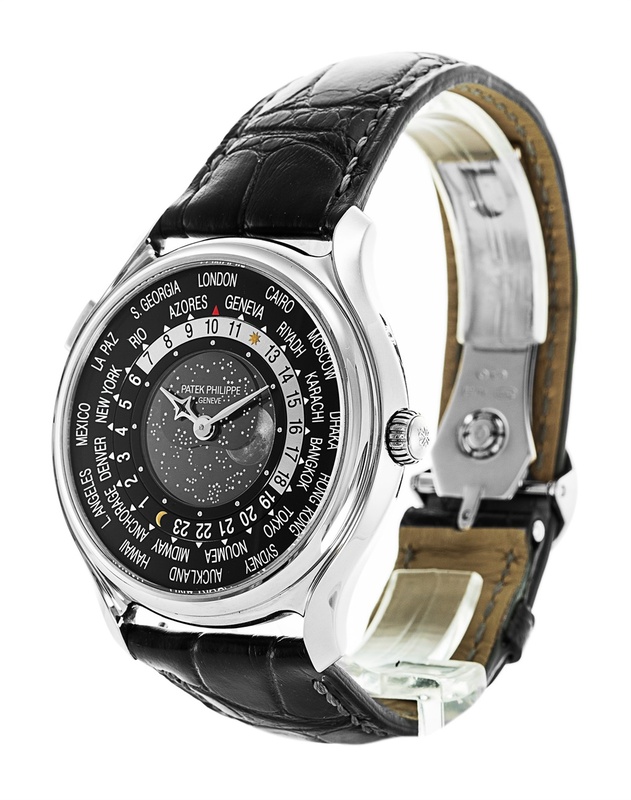 Watchfinder focusses on the second-hand trade of high-end watches that Richemont sells. 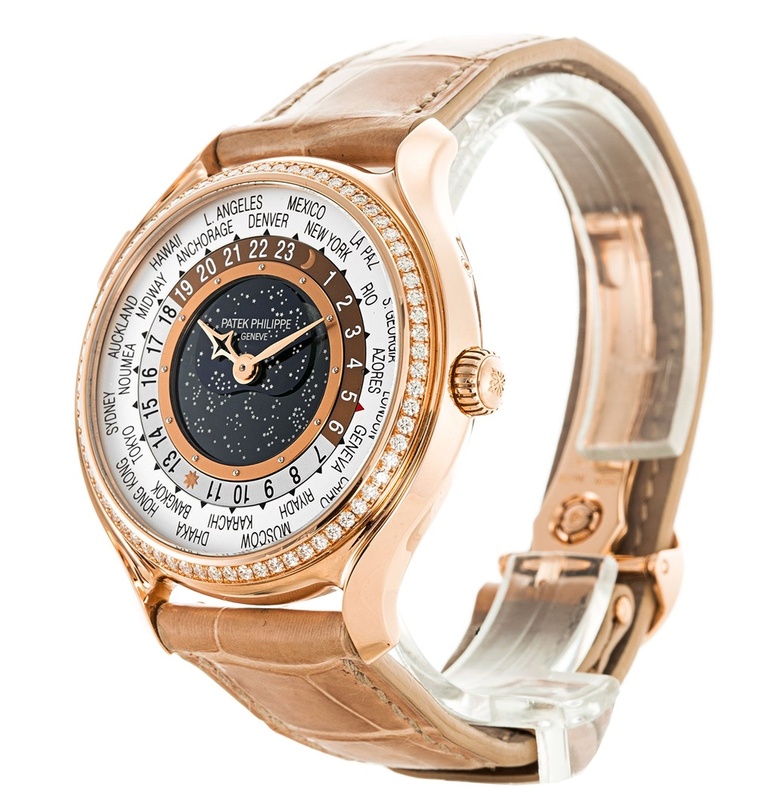 Some of its used watches come with prices that will buy a pretty nice house. 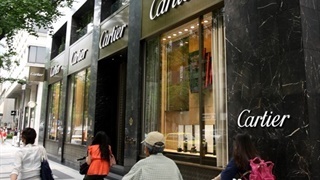 On Monday morning Richemont formally told shareholders it had bought 100% of Watchfinder.co.uk. It did not disclose the purchase price. 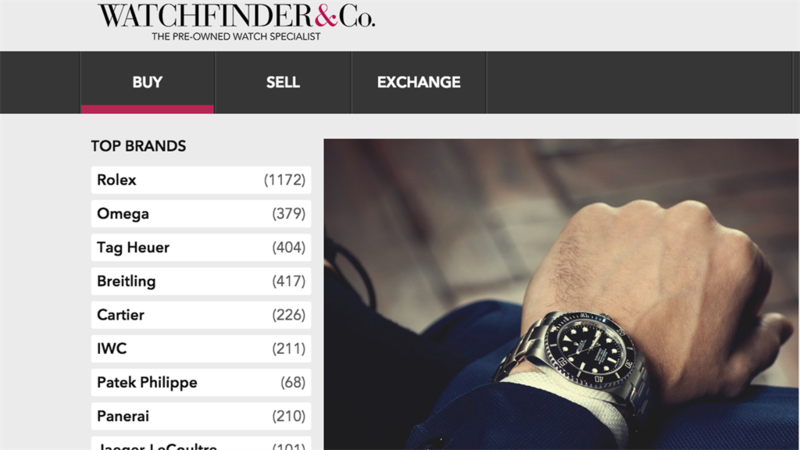 Watchfinder raised £6.2 million, or around R100 million, in venture capital funding in 2014. It showed nearly that much in operating profit in its last financial year, to the end of March 2017, when it reported turnover of £86.7 million, the equivalent of nearly R1.5 billion. 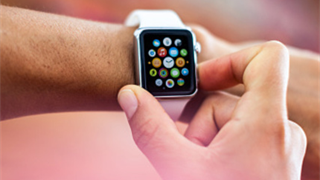 The business of second-hand watches is still a "relatively unstructured segment of the industry", Richemont chairperson Johann Rupert said in a statement. 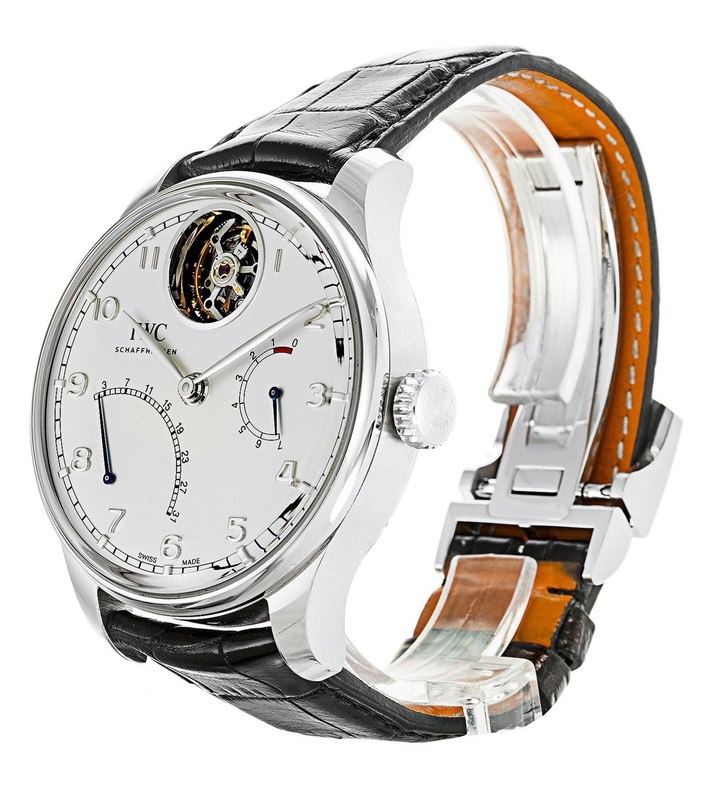 Richemond makes watches under the brand names A. Lange and Söhne, Baume and Mercier, IWC Schaffhausen, Jaeger-LeCoultre, Officine Panerai, Piaget, Roger Dubuis, and Vacheron Constantin. 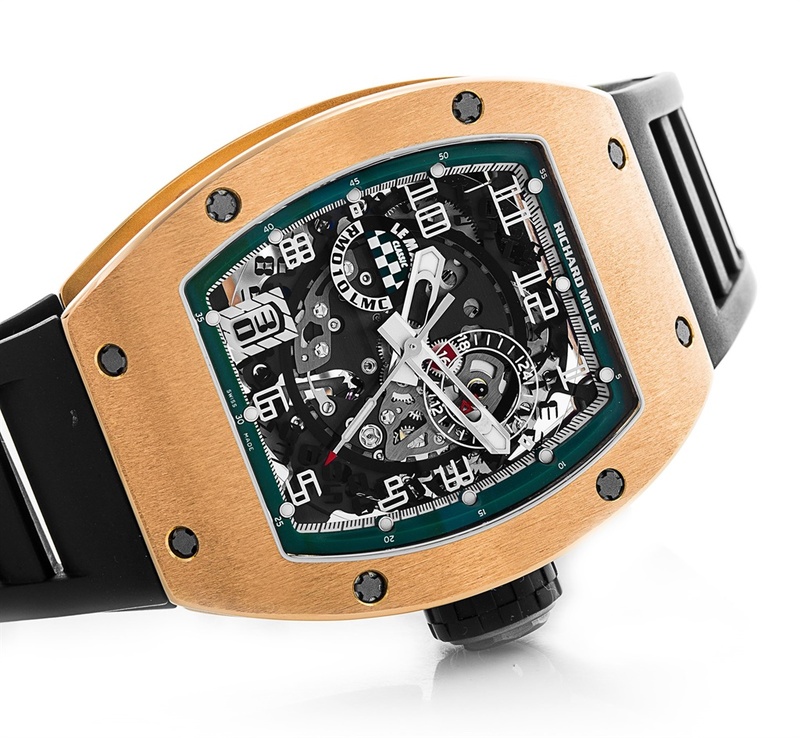 On Monday morning Watchfinder had more than 500 of Richemont's watches listed for sale on its website.